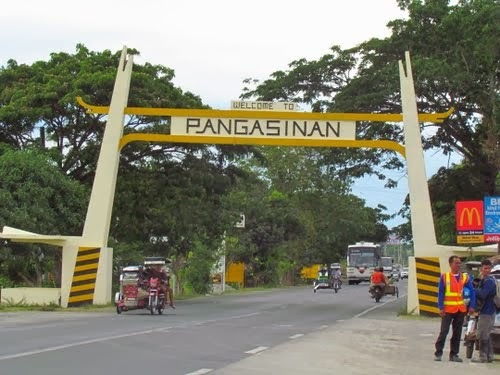 The Local Government of Pangasinan is now seeking a Public Apology to Kapamilya network 'ABS-CBN,' after the latter broadcast an alleged 'Flesh-eating disease' outbreak which was later on denied by the Pangasinan Health Office. After the news broke out thru the Philippine television and in their website, tourism in Pangasinan was widely affected. Most tourist cancelled their booking on the said province because of the alleged illness outbreak. This is why the local government unit of Pangasinan is asking the said network to publicly apologize from the wrong news they've provided to the public, just to clear things from the people. According to the tweet made by SONAwithJessicaSoho @stateofdnation it says, "Hiling ngayon ng Provincial Government ng Pangasinan, mag-public apology ang network na naglabas ng report." And Added, "Gayunman, apektado pa rin daw ang turismo sa Pangasinan. May mga nagkansela na nga raw ng booking sa ilang hotel." "Nilinaw na ng Health Department na walang katotohanan ang balitang inilabas ng isang network." You may see the whole tweet here (https://twitter.com/stateofdnation/status/438664802043322369). For more info about this news, kindly bookmark this page and share to your joined social networking sites. Comments or suggestions about "Pangasinan is asking for Public Apology from ABS-CBN" is important to us, you may share it by using the comment box below.